If you are facing a violation of probation, there are numerous defenses available to you and a skilled criminal lawyer can flush out these defenses. Depending on your case, it is very possible to have your probation violation allegation dismissed. Contact an experienced lawyer to discuss your violation of probation at your free consultation. What is a Violation Of Probation in Fresno? 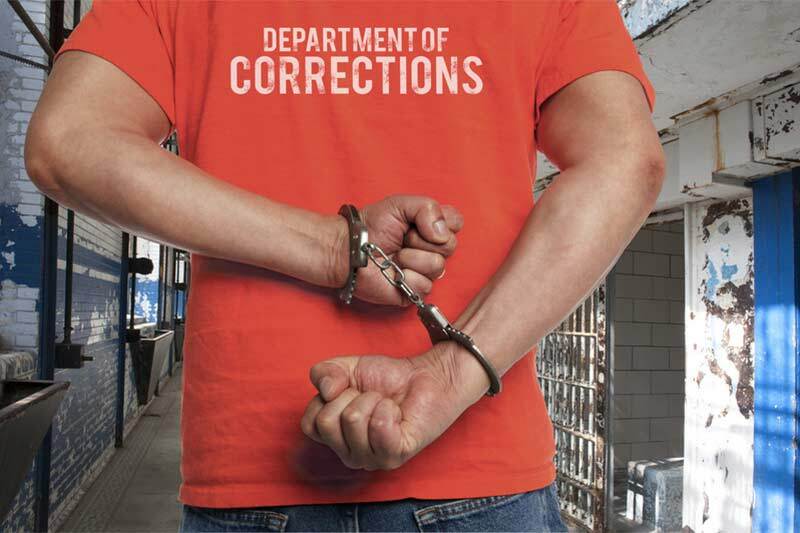 When probation is granted, a criminal defendant is expected to do certain things, such as report to jail, perform community service, attend counseling, perform work program, undergo drug testing, pay fines and fees, attend classes, and pay restitution to victims. Probation is not granted to anyone that was sentenced to prison (or a prison commitment in the local jail pursuant to AB 109). If you failed to abide by the orders of the court or the rules of probation, then a violation of probation will occur. The Court will set a probation violation hearing to determine if you are in compliance with the terms and conditions of your probation. If you are facing a probation violation, it is extremely important to understand that violations of probation are a serious matter and you need a criminal attorney to represent you. If you are found to be in violation of probation, the judge can sentence you to jail or prison for the maximum sentence of your original case. The Fresno District Attorney or Fresno County Probation Department is responsible for bringing violation of probation allegations. Because the amount of proof required is significantly less, the government will bring probation violation charges more frequently. If you are facing a violation of probation, do not admit a violation of probation at the probation hearing without speaking to a criminal attorney that understands probation violation cases. If you are in violation of probation, the judge can sentence you to jail or prison for the maximum sentence of your original case. Violation of probation can occur in misdemeanor cases, as well as felony cases. In misdemeanor cases, you are facing a jail sentence. In felony cases, you are facing a prison sentence if you are found guilty of violating your probation. Therefore, to protect yourself from jail or prison, discuss your violation of probation case immediately with an experienced criminal lawyer. Even if you believe the violation is a minor violation, it is best to discuss your case with a criminal attorney because the judge can still find that your conduct amounted to a probation violation. With an aggressive criminal lawyer by your side, the criminal attorney can protect your rights when dealing with a probation violation. ​By contacting the Law Offices of Tina M. Barberi, PC, you will feel confident that the criminal attorneys will do whatever it takes to have the violation charges dismissed. If a dismissal is not possible, the criminal lawyer will present evidence and information to help you get reinstated back on probation. Our criminal lawyer will fight the violation of probation for you and work hard to get you reinstated back on probation. We have great deal of success in resolving probation violation cases, so if you have been charged with violating your probation, call us today for a free consultation.